I just wanted to share with you this fun way to liven up oral maths lessons. The Counting Can is a concept that I saw at in-service training and had forgotten about until a few weeks ago.My class love it so much that they actually complain if we don’t play it every day at the moment! The objective of the game is to give children practice at “counting and counting on” in their heads. Children must keep their eyes closed for the game. No peaking! You drop some of your counters slowly into the tin, one at a time. The winner is the child who correctly guesses the number of counters that were dropped in. Pre-school child:Use up to 10 counters for the game unless your child has a particularly well developed sense of number. Play with just 1-5 counters to begin with so that your child understands the concepts and experiences success. Junior/Senior Infants- you can now use larger amounts of counters eg up to 20. Dried beans will be useful when you are dealing with larger numbers as the base of the can is small and the counter needs to hit it to resonate. 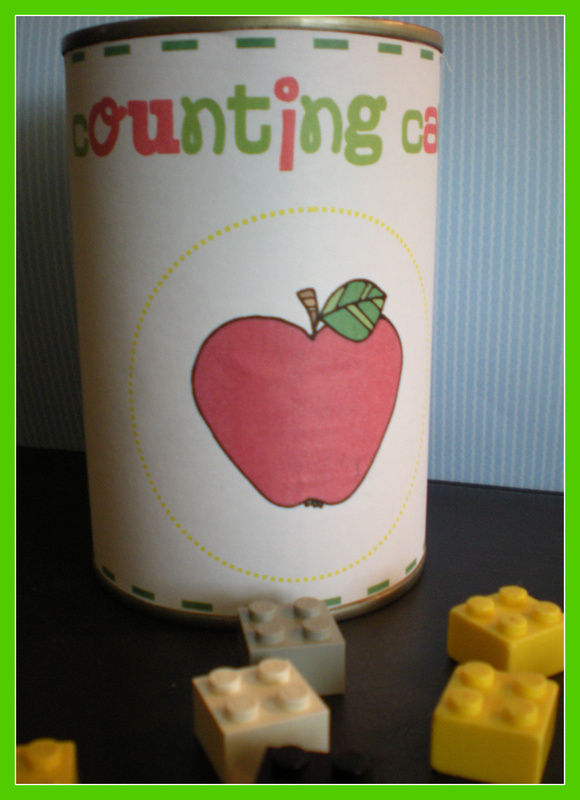 asking children to start “counting on” from a specified number e.g 7 ” There are 7 counters in the Counting Can. Listen while I drop in my counters. How many counters are now in the Counting Can? asking a child to count then number of counters you drop into the can. Ask them to “pause”. Drop in more counters and ask what the total number of counters is. All you need is an empty tin and some counters. 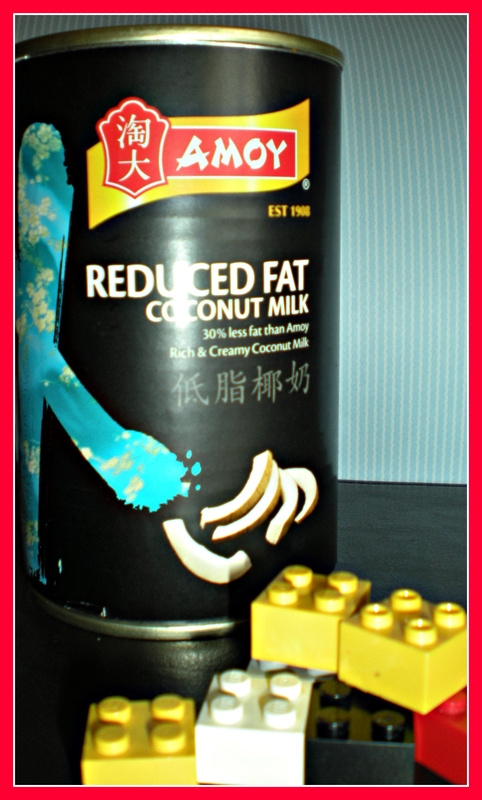 I used small pieces of Lego as they make a nice loud sound. It is important to make your Counting Can look appealing and fun so I have shared my label templates with you. I hope that you enjoy this Counting Can game and my label. I always love to hear your comments and can’t wait to hear what you think about this one! Love this idea. I’ve pinned it onto Pinterest and just made my tin. Looking forward to this on Monday morning!